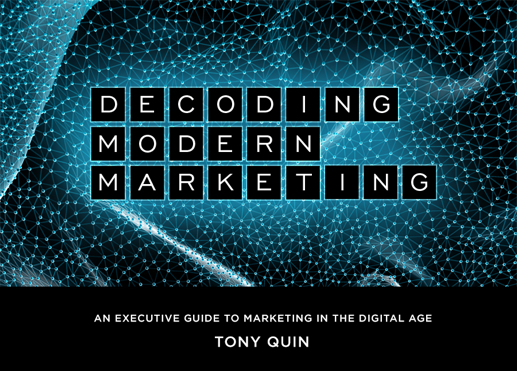 Tony Quin, founder and board chairman of SoDA, the Society of Digital Agencies, and CEO of IQ Agency, today released the first chapter of his new book "Decoding Modern Marketing". The mission of this book is to explain how all the pieces of modern marketing work together and what business leaders need to focus on. With a background as an award winning writer, director and producer of network TV shows and commercials in Los Angeles, Tony Quin founded IQ Agency in 1995. IQ has won the Grand Prix at the Cannes Cyber Lions as well as five Webbys. Born and educated in the UK, Tony is also the founder of SoDA (the Society of Digital Agencies) and board chairman. 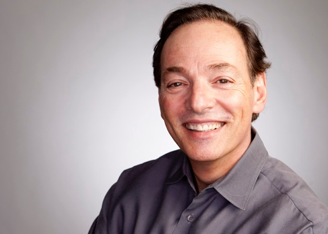 He was awarded the American Marketing Association Marketer of the Year in 2011.